After his hit single, 'Tonight', Canada-based singer, Nonso Amadi came into limelight in the Nigerian music industry. Though his music are mostly foreign styled, they are still fully accepted into the Nigerian music world. His hit single, 'Tonight' is a huge success and has gotten far above 2 million views on YouTube along. His other music of course are also very successful and amazingly, he is his producer. 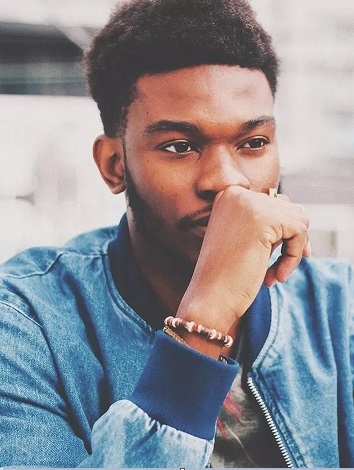 We will be seeing Nigerian music artist and producer, Nonso Amadi's biography, family, siblings, girlfriend, early life, education, music, albums, net worth, cars, houses and more. Born in Lagos State, Nigeria on the 1st of September, 1995 to Eastern Nigerian parents, Nonso Amadi is the third born child of a family of seven children. Nonso's music career started unprofessionally when he was still studying in the Covenant University. He got a degree in Chemical Engineering from the Covenant University, Nigeria and then moved to the Swansea University, United Kingdom to further his education. After that he obtained a Master's Degree from the McMaster's University, Canada. Talking about his music career, the 24 year old singer always mentions John Bellion to be his greatest source of inspiration in the industry. He hopes to have a collaboration with him someday! He came into limelight after his song, 'Tonight' became a huge success. The covers of the song were made by a good number of artists including DMW's Mayorkun, and it was a big push. 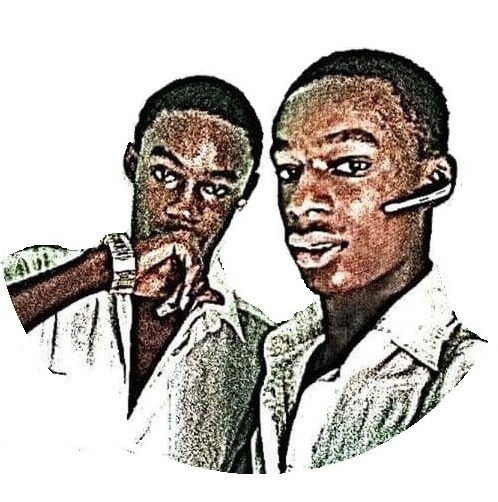 2016, 2018 and 2018, people were still playing the awesome love song all across the Nigerian speakers. After the success of the song, he has also released a good number of other music and they all turned out to be nice. Nonso is a talented artist and always has something good for his fans. Canada-based singer, song-writer and producer, Nonso Amadi is one of Nigeria's fastest-rising stars. He is estimated to be worth $200,000. Make sure to follow him everywhere...Lol! Thanks for reading along. Don't forget to share and drop us a comment. Before you go, also check out photos of all Davido's cars and their prices! The last two will shock you.